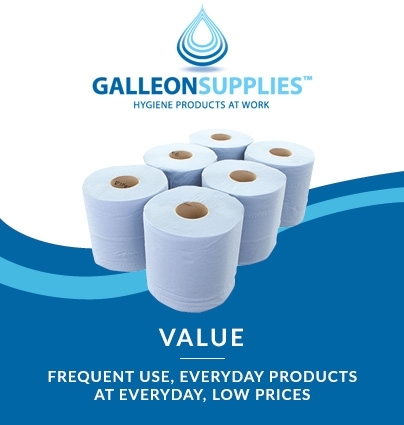 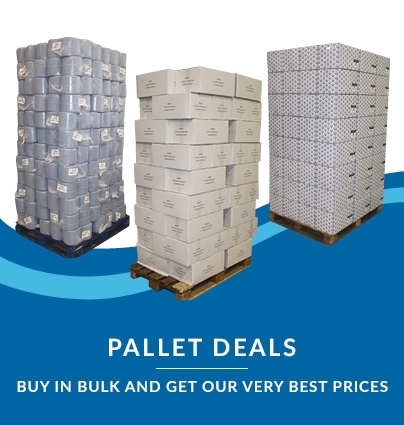 Galleon Mini Jumbo toilet rolls are ideal for situations when you need a pure, soft white tissue product for your washroom without the price tag of a branded equivalent. 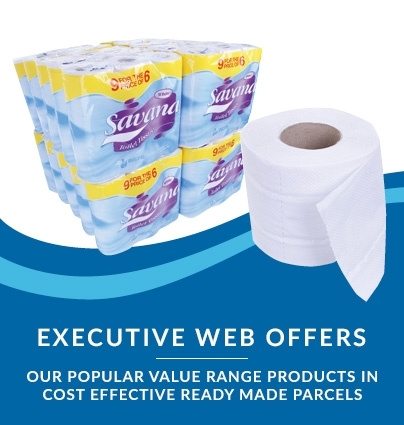 These environmentally responsible toilet rolls are manufactured from 2-ply white paper, sourced from managed forests. 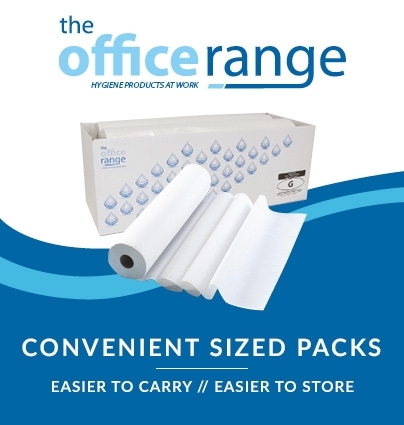 They’re designed to fit to a 3” (76mm) or narrower spindle, and can easily be used with most dispensers, including our own Mini Jumbo Toilet Roll dispenser or the larger, higher capacity twin spindle Aquarius Mini Jumbo version. 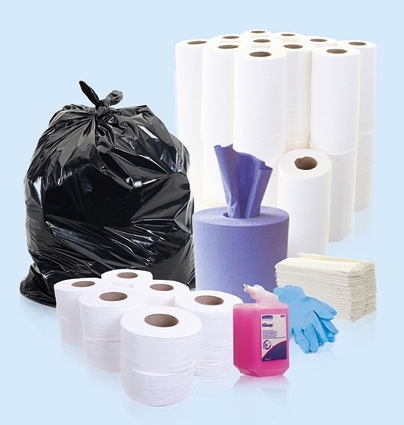 An essential everyday product for any business washroom.